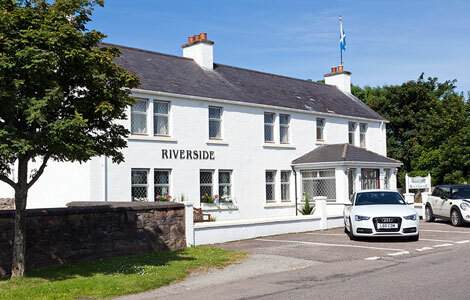 Riverside Guest House in Ullapool is the ideal place to relax whilst exploring the beauty of the West Highlands. 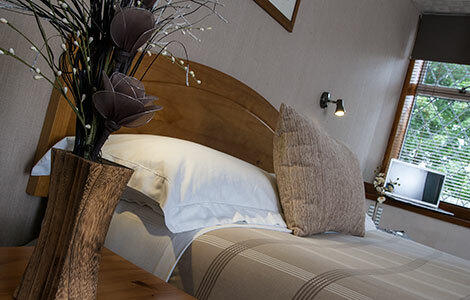 Providing a combination of comfort, warm service and unmatched value Riverside offers a high standard of accommodation. 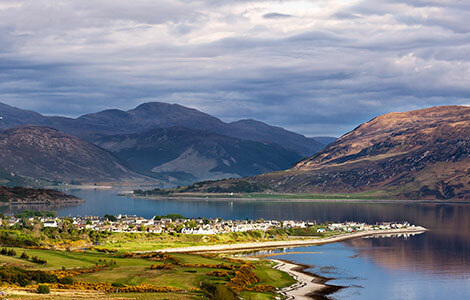 Riverside is established with many visitors who frequently return to Ullapool for business or pleasure. 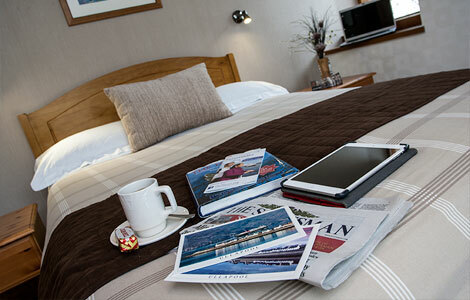 Only 300m from the harbour, it is the ideal stop-over for those travelling on the ferry to Stornoway. Riverside has a central, yet quiet village location, and is only a short stroll to restaurants, bars and shops. A combination of comfort, quality service & unmatched value. Feel at home in modern & well-appointed guest rooms. A jewel in the Highlands of Scotland. Get in touch with us for availability.